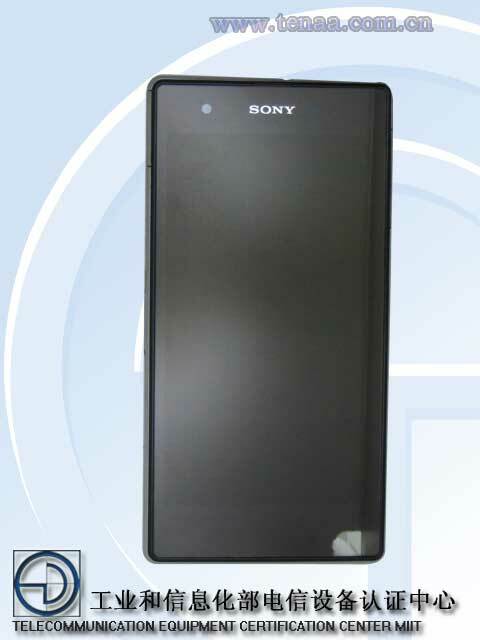 As what happened with Xperia Z1 / L39h ( Honami ) whose images surfaced at China’s TENAA before it’s official release, same has happened with very much rumored Xperia Z1S now. 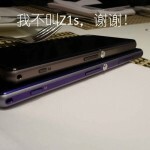 Long time ago EvLeaks posted a pic of Xperia Z1S on their twitter page which was very similar to Xperia Z1 but position of ports and the headphone jack was different which they branded as “Xperia Z1S” and whose listing was also seen at Sony Mobile’s product page for a moment has again marked it’s presence on a very reliable platform this time. 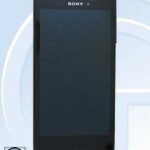 W just spotted that Xperia Z1S L39t model’s network license has been passed by Telecommunication Equipment Certification Center MIIT China, spotted at TENAA which is taken as Chinese FCC. As per the info Xperia Z1S L39t supports TD-LTE/TD-SCDMA/GSM formats, OS – Android and support for LTE FDD / WCDMA network capacity and Hong Kong, Macao and Taiwan in the international roaming. 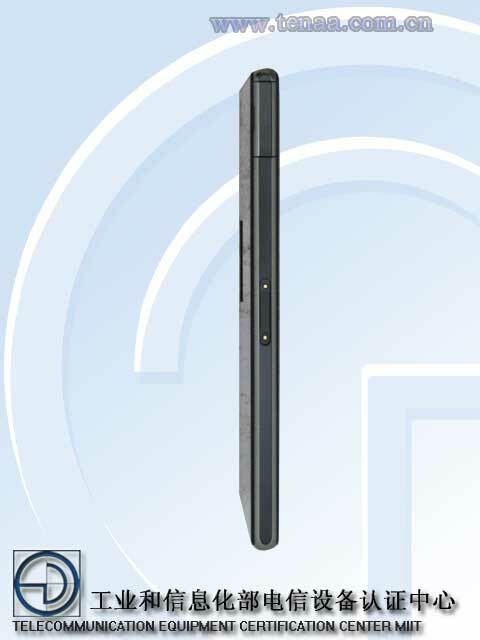 [ UPDATE ] It seems L39t is Chinese LTE Version of Xperia Z1 and the same may come as Z1S ( model number not confirmed yet ) as LTE version in US as C6916. 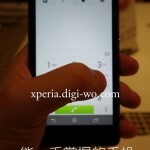 Let’s see the leaked pics of Xperia Z1S L39t. In below pic of Xperia Z1S L39t, you can clearly see the position of headphone jack is at different location as when compared to Xperia Z1 and the side ports too. Location of front cam is at opposite side. Right Side pose of Xperia Z1S L39t – Only one port is present on the side of magnetic charging slot while in Xperia Z1 there are two – Micro SD card slot and USB Port. 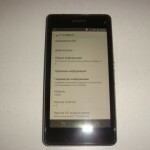 Left Side pose of Xperia Z1S L39t – This side is similar to Xperia Z1 except the ports location again. 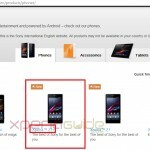 Above images of Xperia Z1S L39t are exactly similar to what EvLeaks leaked, sparking the rumors to the name Xperia Z1S even more this time. 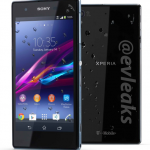 Check the pic of Xperia Z1S leaked by EvLeaks and you will see how similar they are. 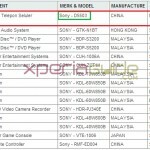 We have also heard that Xperia Z1 Mini ( aka Sony D5503 ) may not be called as Xperia Z1S. At this time we can’t be sure that which model is Xperia L39t exactly is but it seems it is Xperia Z1S and soon we may see it officially. 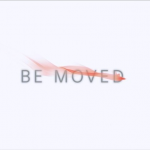 It is also in rumors that it may launch on 16 December but that is 100% rumor so far. 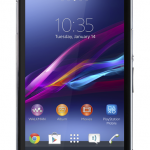 It seems Xperia Z1S is a facelift of Xperia Z1. 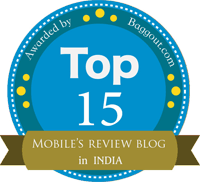 If we get more specific info on Xperia L391 we will keep you posted. Drop your comments below. Because This Pics ( Specifically 2nd Image – Left Side Of Device – that shows Only Charging Slot ) are Matched with Last Rumors .